NASA’s New Horizons spacecraft is probably best known for the high resolution photos of Pluto that it took back in 2015. But on January 1, New Horizons will fly past an object even more distant than Pluto called Ultima Thule. 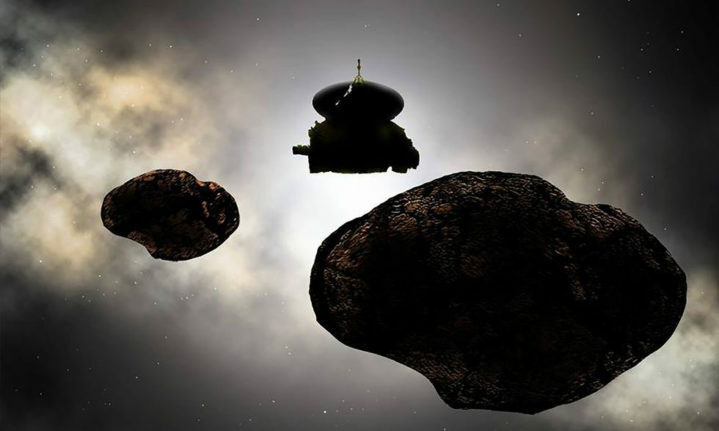 Astronomers are preparing to learn more than ever before about these worlds lurking on the edge of our solar system, and according to new data from the spacecraft they won’t even have to wait until the new year to start: Ultima Thule appears to not have a light curve, which is perplexing scientists.